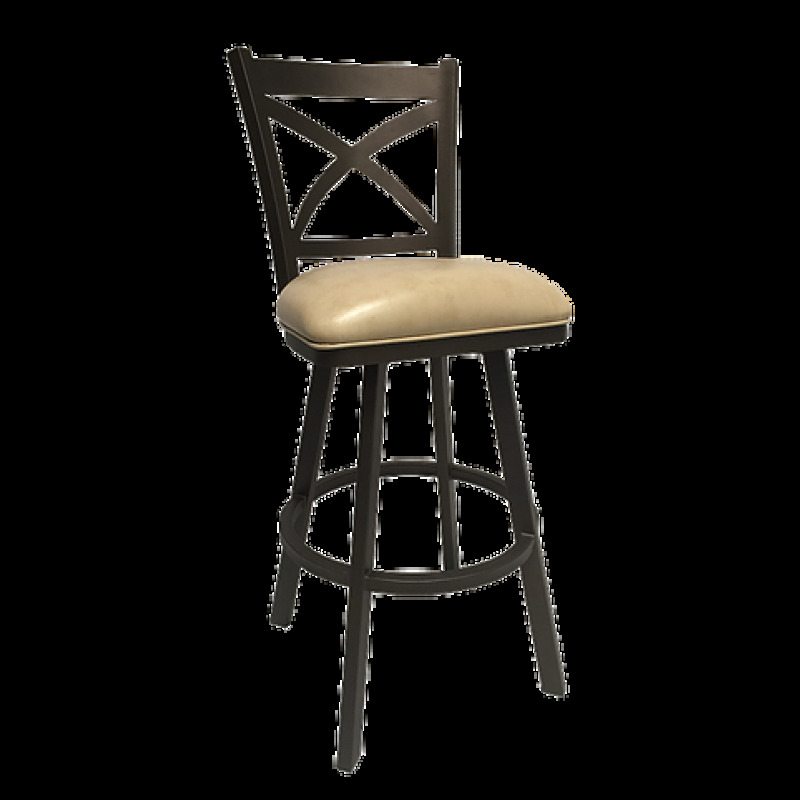 If you’re looking for a touch of modern or a taste of traditional, the Edison stool is the perfect fit, and especially if you’re in between! The handsome cross-back design brings charm and allows you to see through the back and into your granite countertop from any angle. Then, the plush seat cushion and round footrest brings you undeniable comfort, allowing for long periods of sitting. It’s a stool that simply, brings you the best of both worlds.